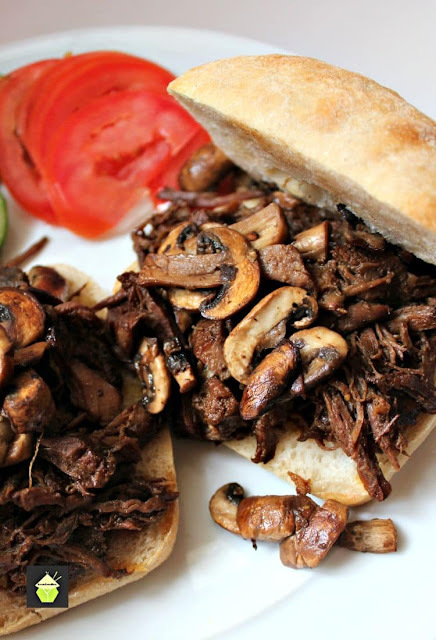 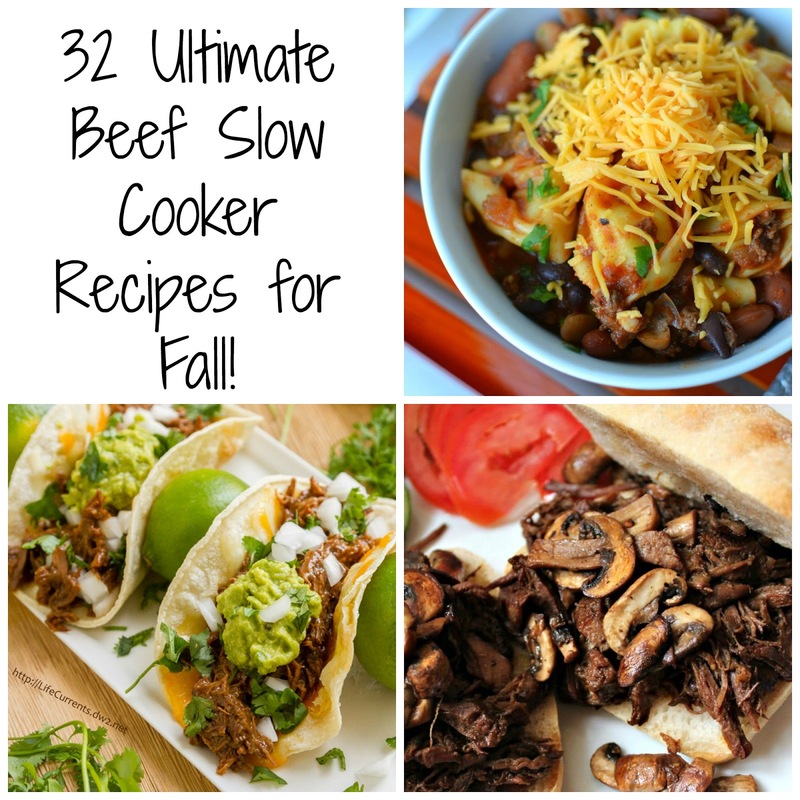 Hot Eats and Cool Reads: 32 Ultimate Beef Slow Cooker Recipes for Fall! 32 Ultimate Beef Slow Cooker Recipes for Fall! 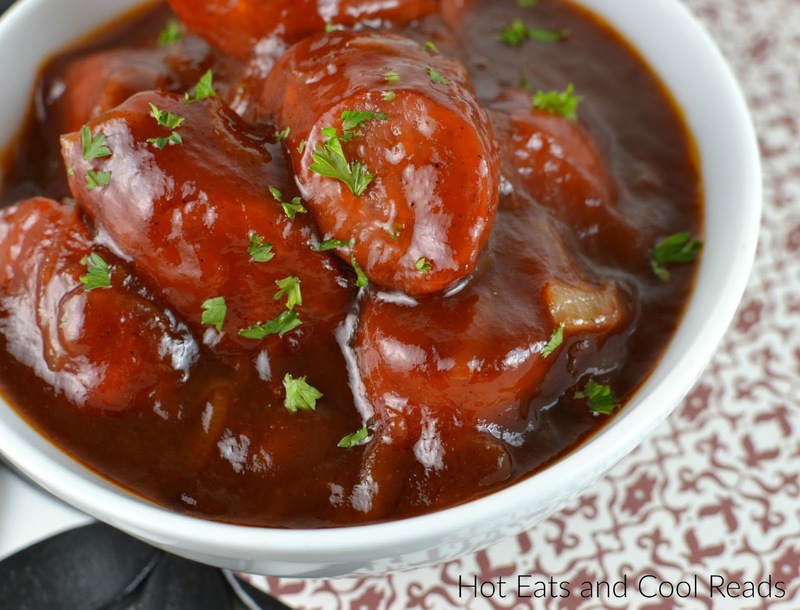 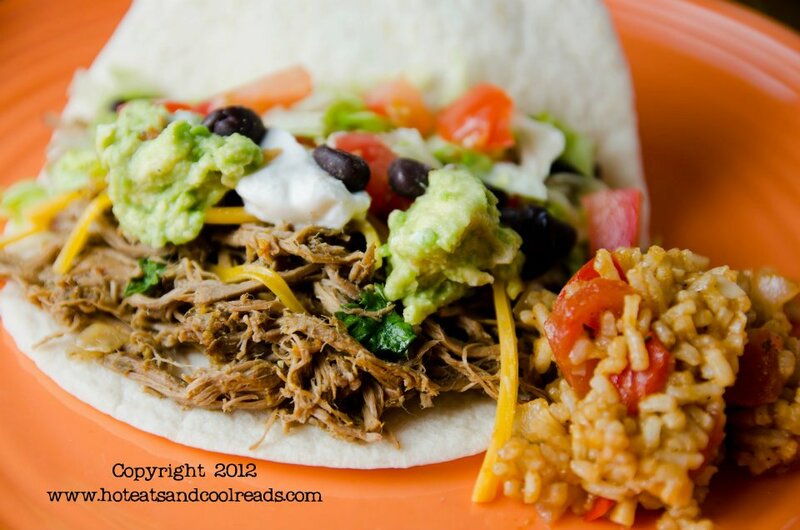 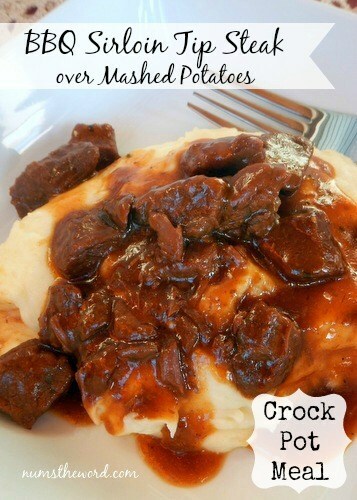 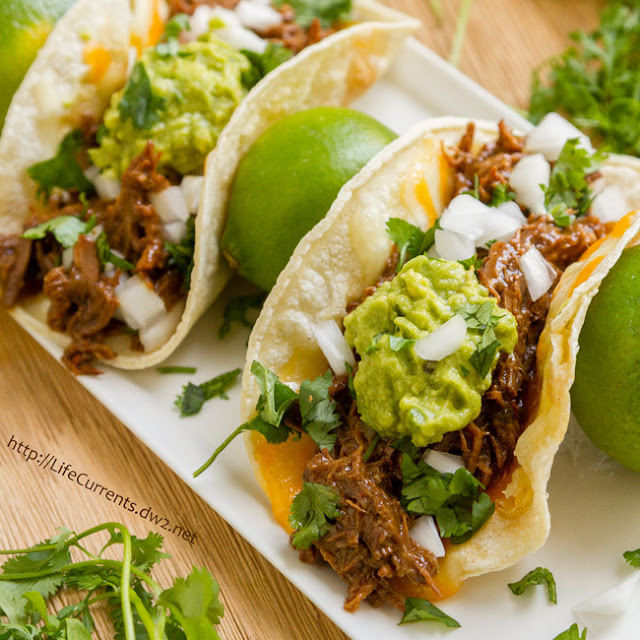 So many tasty crockpot recipes in this collection! 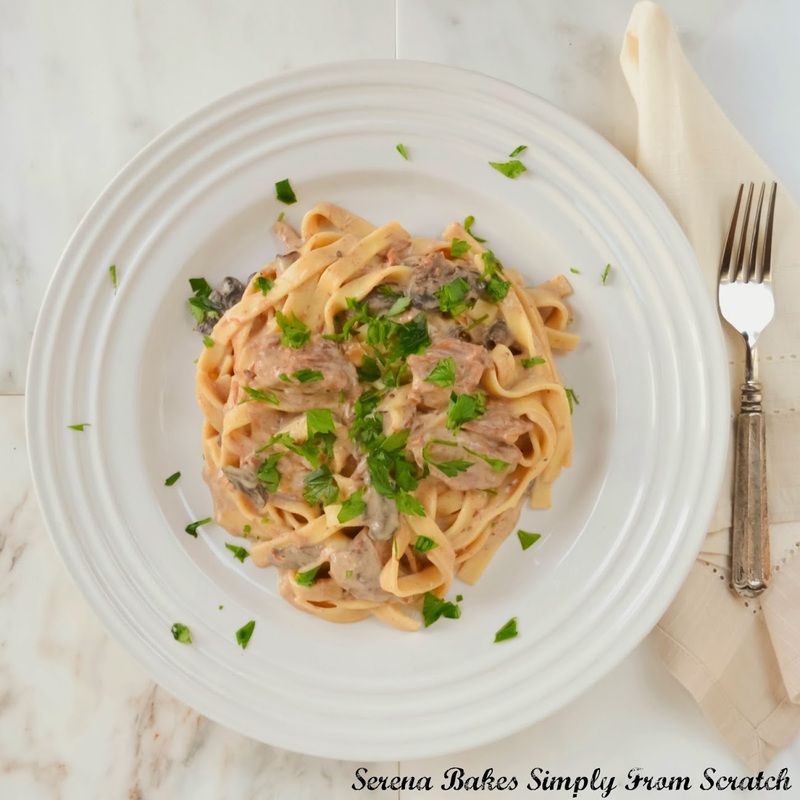 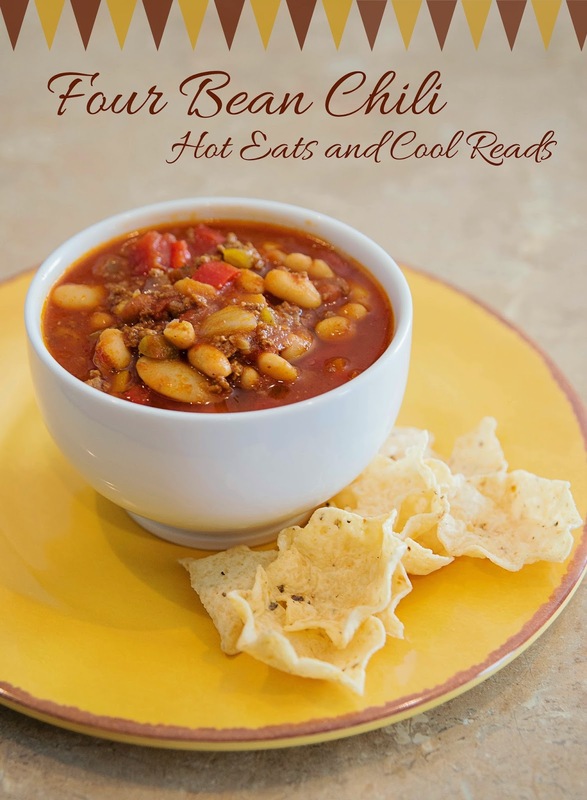 Soups, stews, sandwiches, pasta, tacos and more! 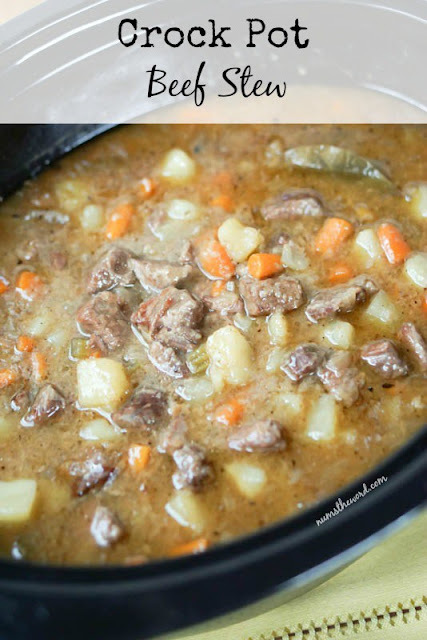 Are you ready for comfort food season?? 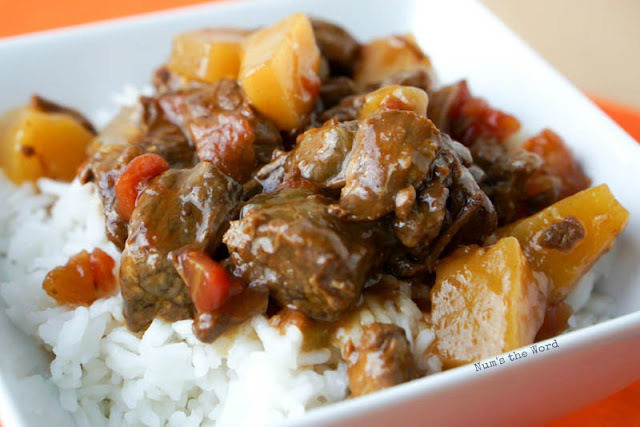 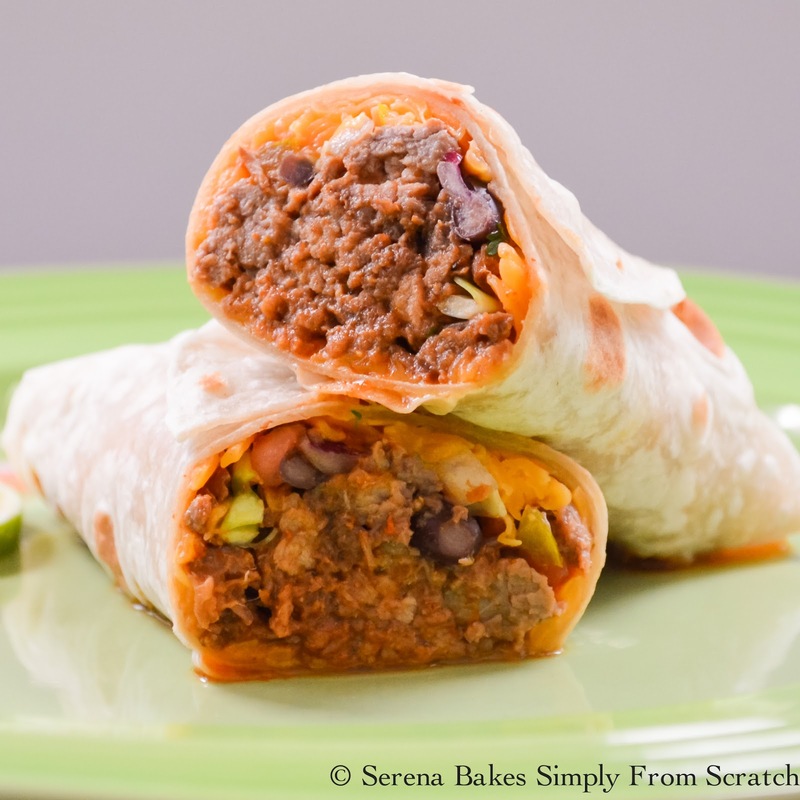 Today's post is a round-up of 32 beefy slow cooker recipes! 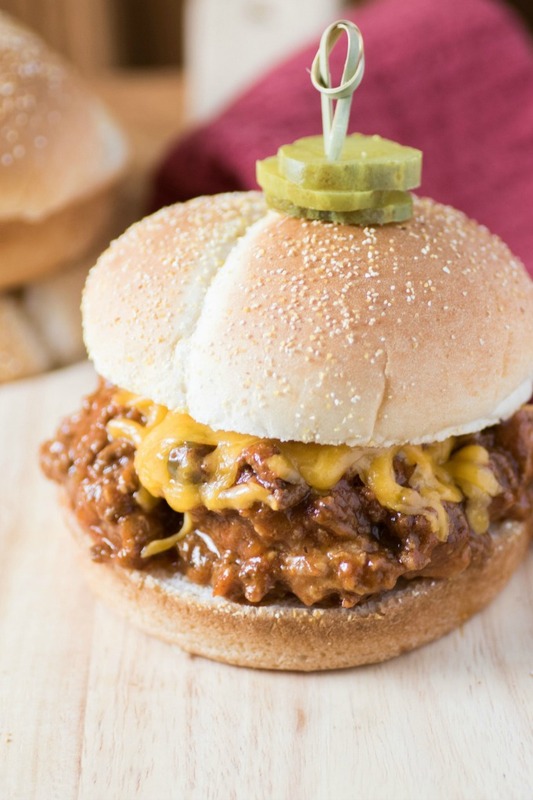 These recipes are great for busy weeknights or for lazy weekends when you don't feel like doing a whole lot of cooking. You can click each recipe title to head over to my blogging friend's sites to get the ingredients and cooking instructions! 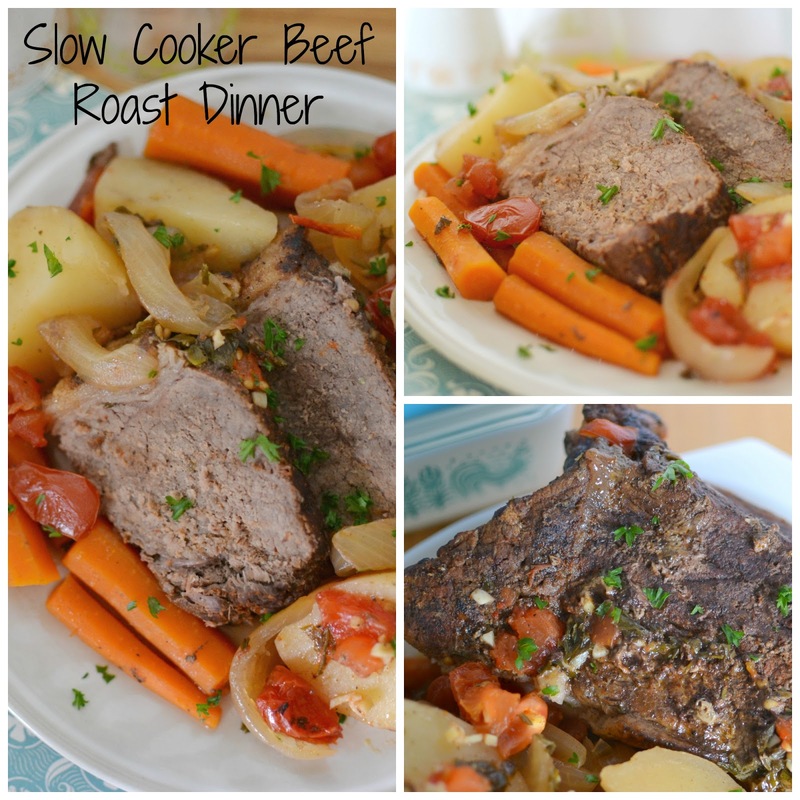 Starting this collection is my newly updated Slow Cooker Beef Roast Dinner! 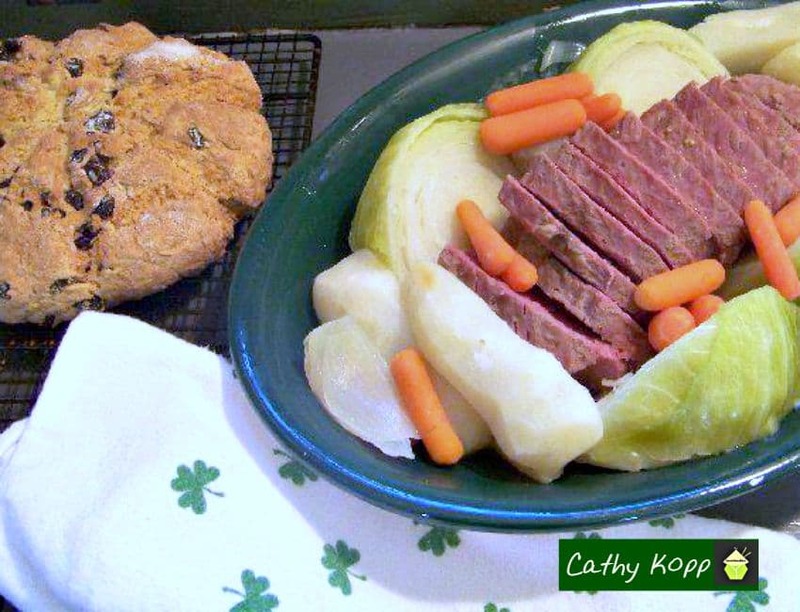 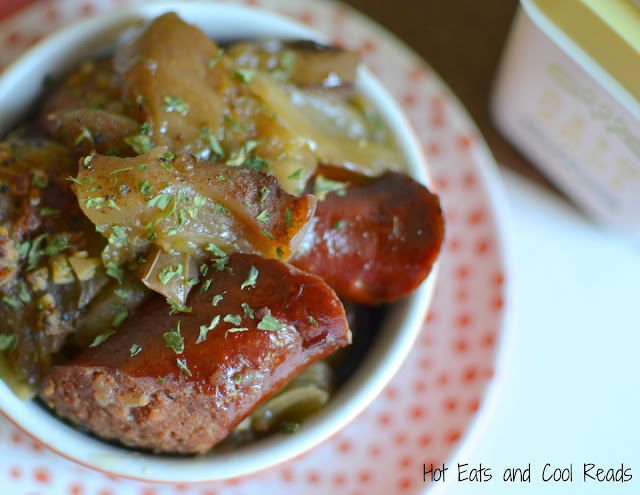 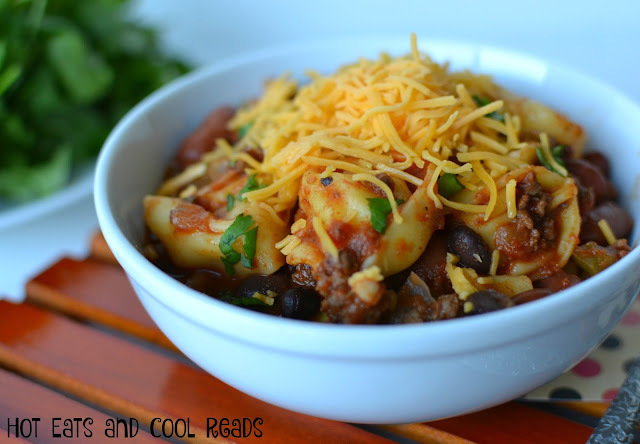 I first posted this delicious recipe back in September of 2012! I can't believe it's been 5 years since this was posted, and 6 years since I first started this blog. 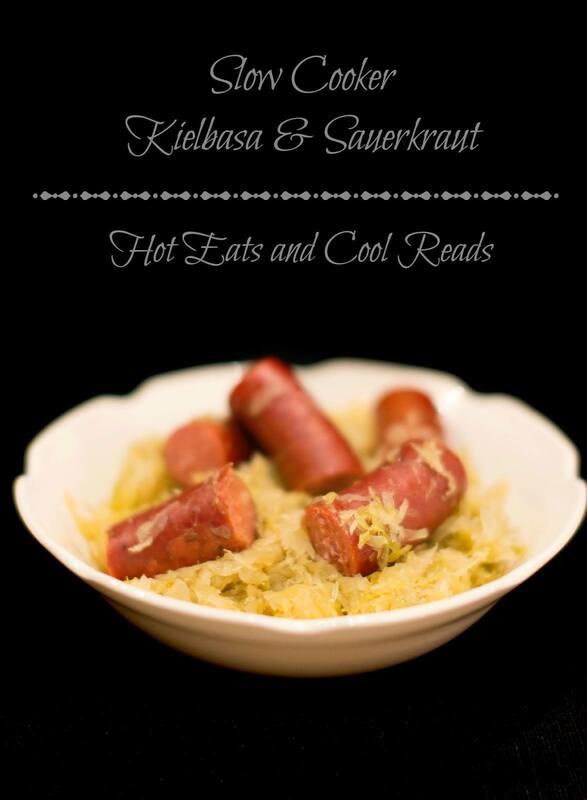 Let's just say it was in need of some updating and I really couldn't wait to make it again! 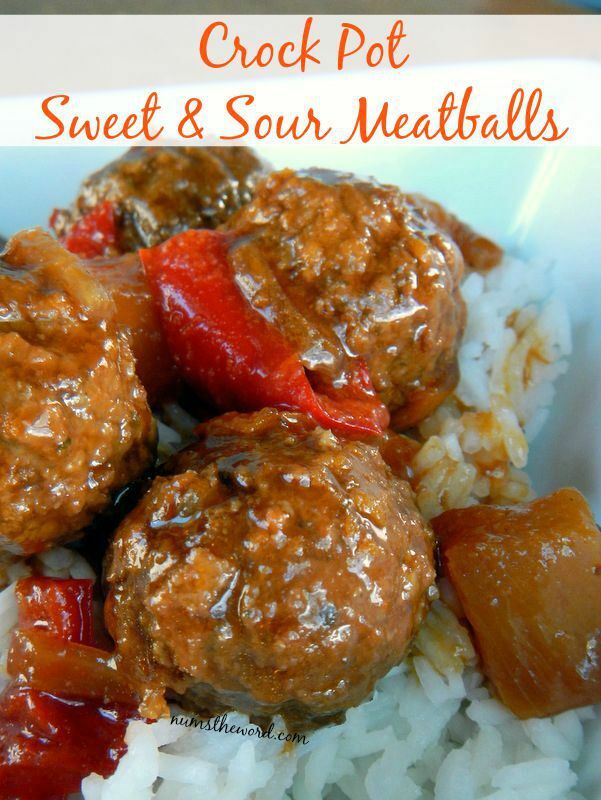 It's still a hit with the whole family! I hope you enjoy all of these recipes!